We work with a number of manufacturers to provide a range of affiliation programs. Only PVD Members can be part of these gateway programs so you can be certain that all service providers are skilled, proven, and insured. Each Gateway program has it's own dedicated website to enable you to find your nearest approved member quickly and easily with your postcode or town. Simply click on the relevant box below to be redirected to the relevant directory. If your vehicle has minor paint damage, and you don't want the cost and hassle of a body shop repair, we have a network of car care professionals who are able to offer touch-up services for your vehicle. 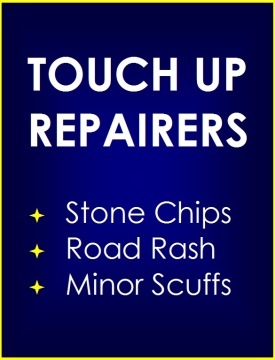 Some also offer more substantial SMART repairs too. Our members can source paint matched precisely to your vehicles for a near-invisible repair. 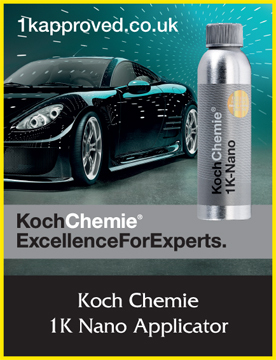 Koch Chemie 1K Nano is ideal for those wanting more protection than a conventional wax or polymer sealant without the cost of a ceramic option. Members have passed a training & assessment day to ensure correction preparation and application, which ensures the product remains durable and glossy for as long as possible. The Dodo Juice Authorised Detailer (DAD) program has been running for many years. We took over the administration in 2016 and work closely with the Dodo Juice themselves to ensure DAD's are kept up to date with the latest technological developments and methodologies to provide a dazzling and reliable service. 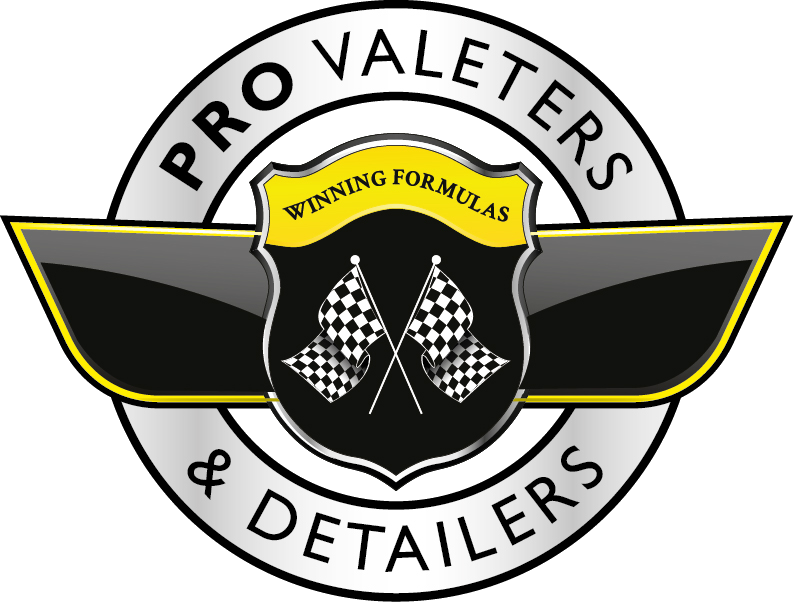 Power Maxed have established themselves as a leading UK manufacturer of valeting products with success in the PVD Megatests and loyal following. The Gateway program is just getting under way and includes a day's training and assessment with PVD Approved trainers to ensure members are at the top of their game. Many of our supporters run their own affiliation programs in-house, offering networks of approved professionals trained with their range of products. Not all are necessarily PVD Approved so do check for training, experience, and appropriate insurance.